Most attendees will want to camp in the observing field for convenience. There is no charge for this. 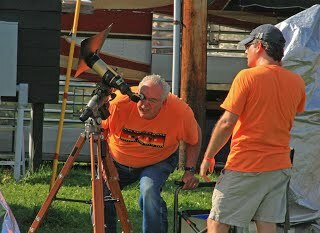 Attendees arriving before the start of the star party will be required to pay the nightly $15.00 fee. The observing field will accommodate tents, campers and RV’s. Owners of large campers and RV’s are requested to setup on the perimeter of the field if possible in order to avoid blocking the view of others that may have setup near you. The State Park also has 30 rustic camping sites with picnic tables and a sanitary dumping station across the road from the observing field. There is a charge for camping at the State Park sites. 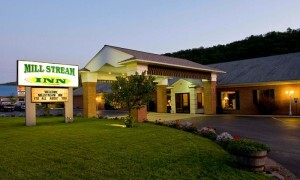 The fee is $15.00-$21.00 per night, higher rates apply on the weekends. The campground sites can now be reserved and reservations can be made at 1-888-PA-PARKS. There is also a contact station near the campground where payments can be made using an honor envelope. Please do not send or make payment for any camping fees to the Central Pennsylvania Observers. The observing field area has several pumps with potable water, shared electrical pedestals to power observing equipment and charge batteries. There is a clean, modern restroom facility and a CXT (modern latrine) located at the far end of the observing field. There are no showers facilities at the park. Shower facilities and more modern camping are available at Lyman Run State Park, approximately 8 miles from Cherry Springs. Shower fees are $4.00 and payable with an honor envelope at that location. The temperatures at Cherry Springs State Park during mid- September are typically pleasantly warm during the day, but can possibly drop into the 40’s or high 30’s during the overnight hours when the skies are clear. We suggest you come prepared with warm clothing so that you’ll be able to comfortably enjoy a full night of observing. The town of Galeton is located 13 miles from the park and Coudersport is located 15 north of Rt. 44. Grocery stores are closed by 9PM but all night convenience stores are located in each town. 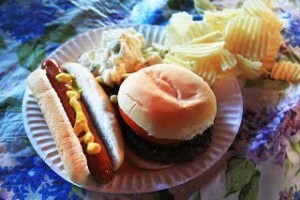 There is also a country store located 1 ½ miles from the park. Open till 9 PM. The Millstream Inn is a generous supporter of the Black Forest Star Party. They provide a room, free of charge, for our keynote speaker. The accommodations are always great and the service is top-rate. For more information, please visit their web site here. Please visit this site for restaurants and food. Please visit the Potter Tioga Visitors Bureau for hotel/motels. 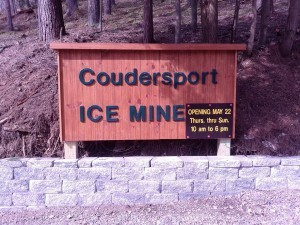 A new local attraction has opened up recently, the Coudersport Ice Mine. Please visit their page here for more information. The Potter County Visitors Association is the local source for information about Potter County. Route 44 offers a number of official and unofficial vistas. The best is the Cherry Springs Vista, about two miles south of the park. Next to the vista is a well-marked entrance to the Cherry Springs Fire Tower, which is only a few hundred feet from the road. Located on PA. Rt. 872 about 11 miles south of Coudersport, the Austin Dam Disaster Site is a facinating sight. Huge pieces of this un-reinforced dam were shoved around like a child’s blocks after the dam burst, causing a deadly flood that wiped out the town and killed many residents. This disaster led to legislation requiring steel reinforcing in dams. At Sweden Valley, 9.2 miles from Cherry Springs. Includes a bar and a restaurant. 814-274-9122. At Sweden Valley, 10.7 miles from Cherry Springs. Hours: 8 a.m. to 11 p.m. Saturdays, noon to 10 p.m. Sundays. Closed Fridays. 814-274-9401. Courthouse square, 15 miles from Cherry Springs, 9 a.m. to 2 p.m. Saturdays. 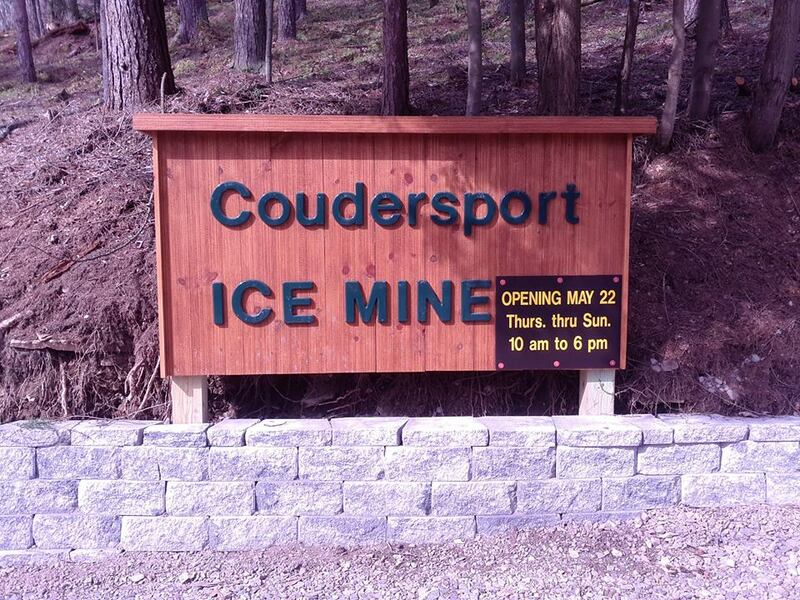 15 miles from Cherry Springs, Coudersport is a great example of a 19th-century small town. The business district includes shops, restaurants, a movie theater and other businesses typical of a small rural community. Coudersport (population about 3,000) is the county seat and the largest community in Potter County (population about 17,000). At one time, Galeton was the largest community in Potter County with a population of about 5,000. Thirty-five trains daily carried passengers and freight to other parts of the country. Galeton is 12 miles from Cherry Springs. The 1.2 mile walking tour starts and ends at Lush Hardware, 16 West St. There is free parking next to the store. The tour includes more than 50 points of interest. 814-435-2275. Lyman Run Lake is about eight miles from Cherry Springs. The park offers 50 campsites with central drinking water and rest rooms. On U.S. Route 6 between Coudersport and Galeton. Deer have been raised in the pens for about 35 years. The deer are quite friendly and visitors can feed them through the fence. 814-435-6754. On U.S. Route 6 between Coudersport and Galeton, across the highway from Ski Denton. The museum features more than 3,000 items from everyday tools to a logging locomotive. The main attraction outside is a full-size replica of a typical logging camp and sawmill from a century ago. Hours: 9 a.m. to 5 p.m. daily including weekends. 814-435-2652. 9 miles west of Wellsboro on Route 660, next to Leonard Harrison State Park. The zoo is 30 miles from Cherry Springs. Paved walkways weave among exhibits holding more than 200 animals, birds and reptiles. The park includes contact areas for petting and feeding some of the animals. Hours 9 a.m. to 6 p.m. 570-724-4546. The Grand Canyon of Pennsylvania stretches 47 miles along Pine Creek starting near Ansonia on U.S. Route 6, about 30 miles from Cherry Springs. The area includes two state parks and a zoo.